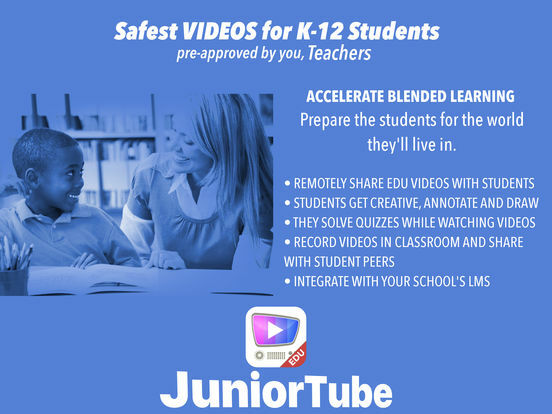 JuniorTube Edu allows students to safely access teacher-curated pre-approved educational videos, for blended learning. Works even if the school's IT blocks Internet videos. 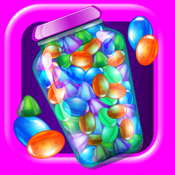 JuniorTube Edu is the school version in the series of four JuniorTube apps, and it's ready to be used in Pre-K and K-12 schools, particularly in 1:1 iPad classrooms. • Curate and collect educational videos into your playlists on YouTube.com. 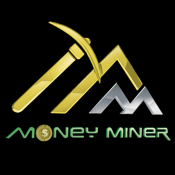 It can be other authors' videos or your own videos that you create and upload on YouTube. • Then, on JuniorTube, generate a secure code to share the curated playlists with the entire classroom of students. • In the admin area of JuniorTube Edu running on your teacher iPad, you can generate a secure code to share with your entire classroom. 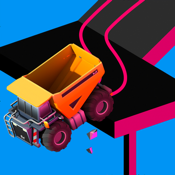 • The students will enter the secure code in their JuniorTube Edu on their iPads and, from then on, they will get your curated educational videos, remotely, over-the-air, safely to their iPads. • Students using JuniorTube Edu only have access to the videos that the teachers curate and share with them remotely. • Students draw, scribble and annotate on any frame of any YouTube videos that the teachers curated for them. • Students create and share digital stories made out of annotated video frames. • Students can slo-mo or fast-forward video playback. Tuuurrttllleee slow or rabbit fast! This should help students take their own pace while watching any instructional video. • Teachers create quizzes on top of videos, and the students answer questions while watching those videos. Teachers evaluate students' responses. • Videos recorded or edited on the student's device (with Camera, or iMovie etc) are accessible on JuniorTube Edu. • Students can annotate on the videos that they created. 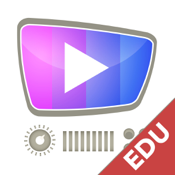 • JuniorTube Edu allows streaming to TV media adapters at home or in the classroom: Apple TV, Chromecast, HDMI. • There is a separate JuniorTube app available for the new Apple TV 4 in your classroom. 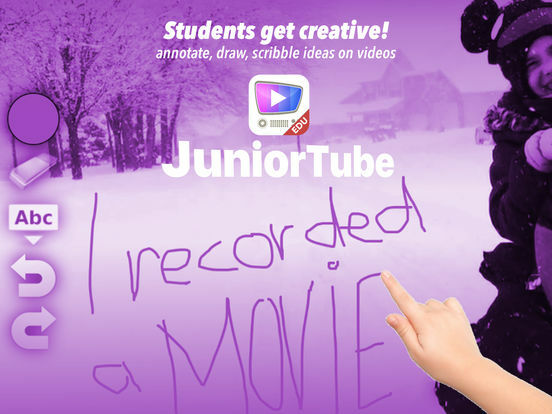 • JuniorTube comes translated in English, French, German, Italian, Romanian and Spanish. 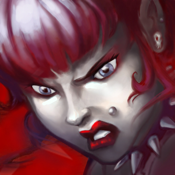 Latest features are updated at ww.juniortu.be/pdf. On the web, JuniorTube Edu is available at www.juniortu.be/watch. Students don't need to sign in. Teachers will share videos remotely. To access and share their curated YouTube playlists, teachers are required to own a YouTube/Google account. 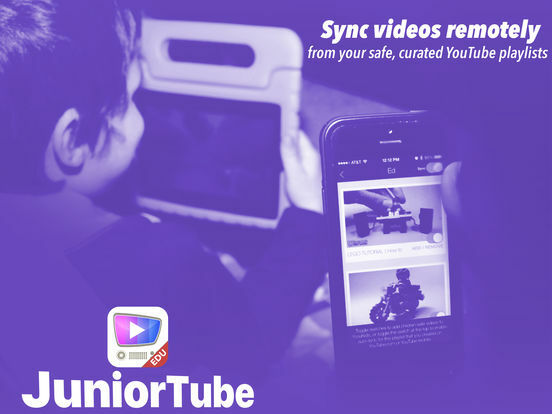 JuniorTube is not affiliated with YouTube, all video content is owned by its respective author/channel mentioned on YouTube, and you are the only responsible for sharing YouTube video content with children by using JuniorTube simply as a video player platform. For assistance, reach out to support@juniortu.be.